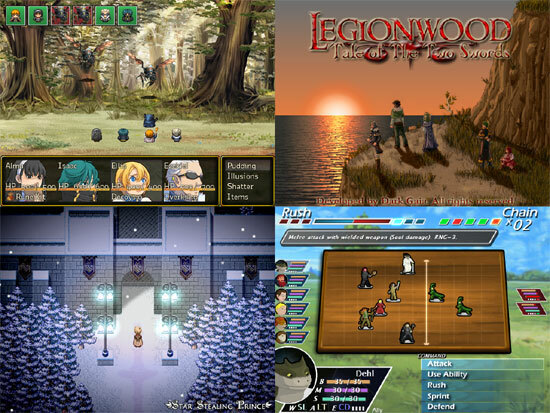 4 Free RPG games selected by the developers of RPG MAKER. 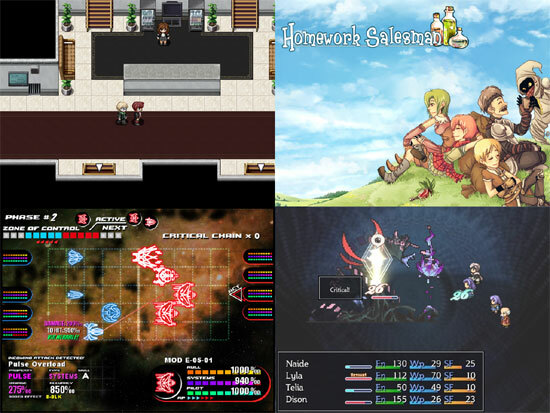 These are bundles of free RPG Maker Games made by members of the community! Each bundle feature four games that have been selected for their technical prowess, popularity, and critical acclaim. 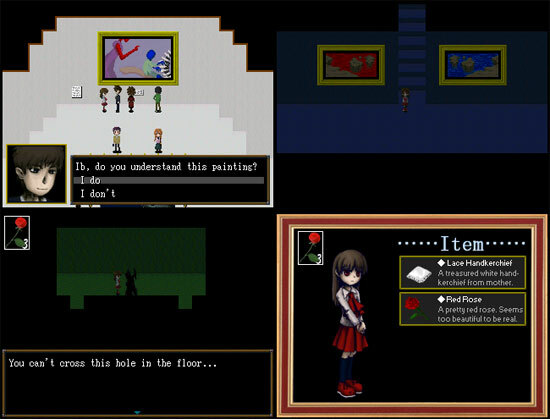 They are a small but diverse sample of what advanced users can accomplish with the simple-yet-powerful tools of RPG Maker. RMVXAce Lite is yours to use at no cost for as long as you need it. The RPG Maker VX Ace Lite license allows for the distribution of free and/or non-profit games only. Open RPG Maker is a free and open source 2D RPG creation utility, similar to the popular RPG Maker series. 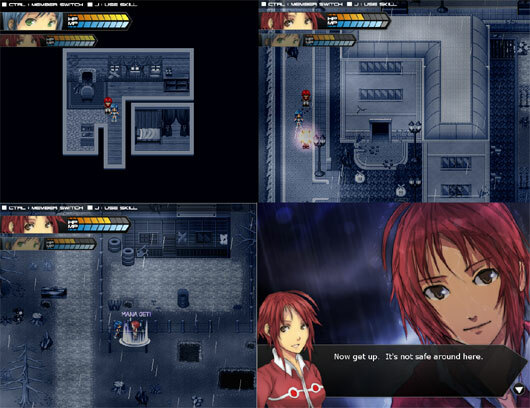 Open RPG Maker is mostly based on RPG Maker 2003, but with some added features, and more advanced usability. This tool will allow users to create 2D RPG games similar to the original Final Fantasy games, such as FF5 and FF6. 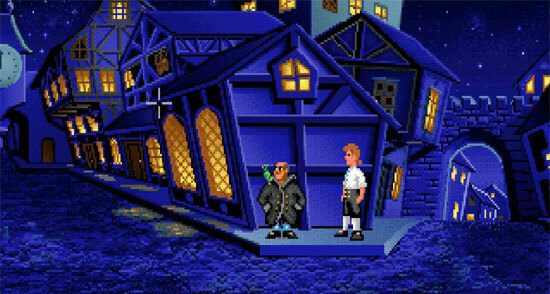 Though it will also support the creation of games following a Zelda like playability. Unlike the RPG Maker series, Open RPG Maker will have the ability to play more than just midi and wav music files. 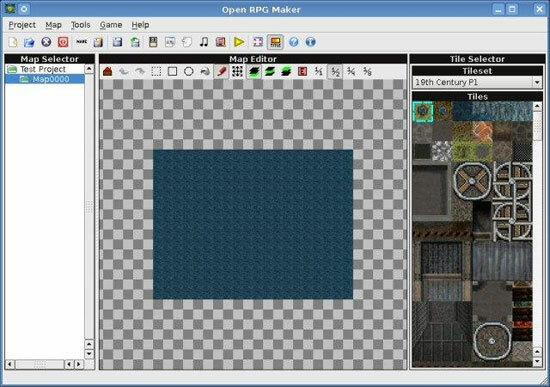 Open RPG Maker will also be using 32×32 tiles of up to 24bpp, instead of the 16×16 8bpp limit in RPG Maker 2003. Also, Open RPG Maker will support more than just PNG graphics formats. 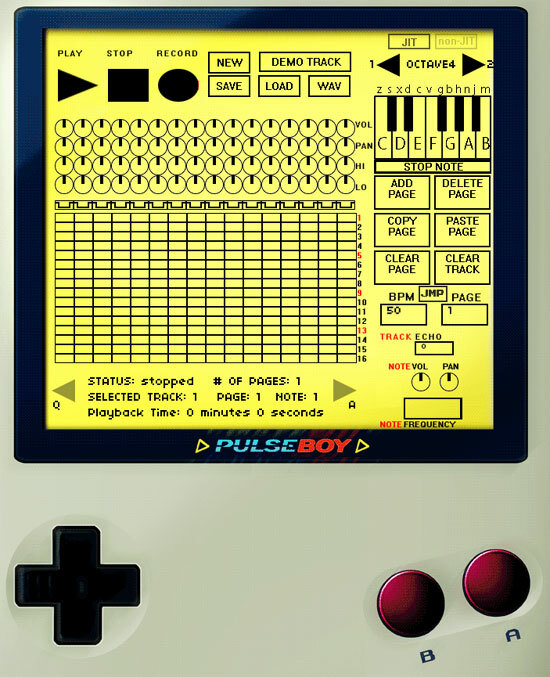 PulseBoy is a web-based musical sequencer which only uses 8bit sounds and samples. PulseBoy uses a “tracker” interface to accept note input. 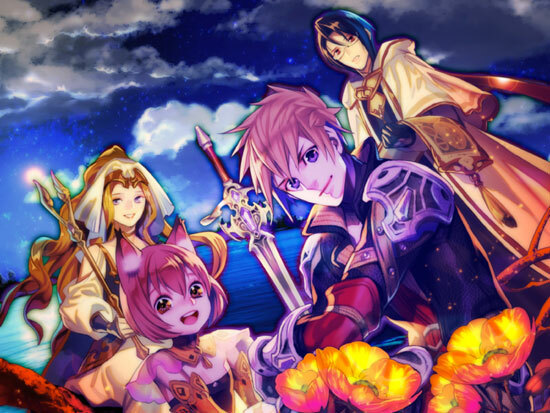 RPG Maker and Wolf RPG games for Mac OS X. Made in less than a month for RPG Revolution’s apocalypse-themed game-making competition, Finding Eden is an action/adventure game set after the end of the world. 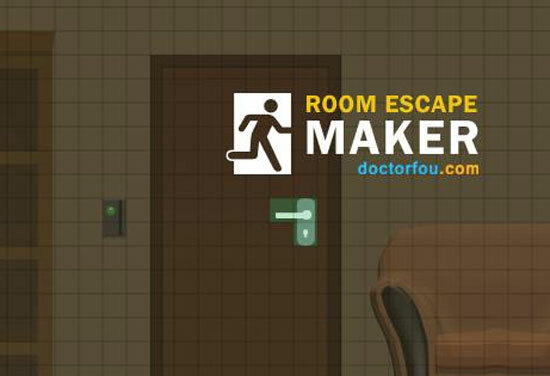 Being the two of the last survivors of the collapse of society, you and your friend must struggle to make ends meet while your remaining lifespan ticks away – and the only way to recover it is to scavenge life-giving mana from pockets of vitality that haven’t already been picked clean.